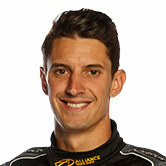 Nick Percat’s Brad Jones Racing Holden will fly the Dunlop Racing flag at the Watpac Townsville 400. 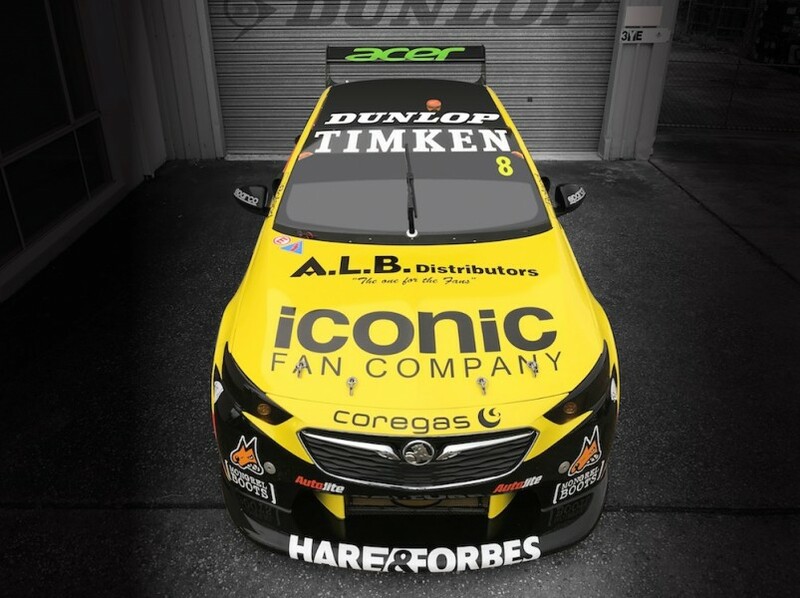 It marks a return to the car for Dunlop, following a partnership at Ipswich last year, and a continuination of BJR’s rolling sponsorship model. 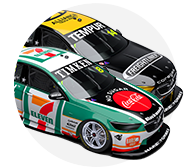 Dunlop is currently in its 17th season as Supercars’ control tyre supplier, while it also sponsors the Super2 Series. 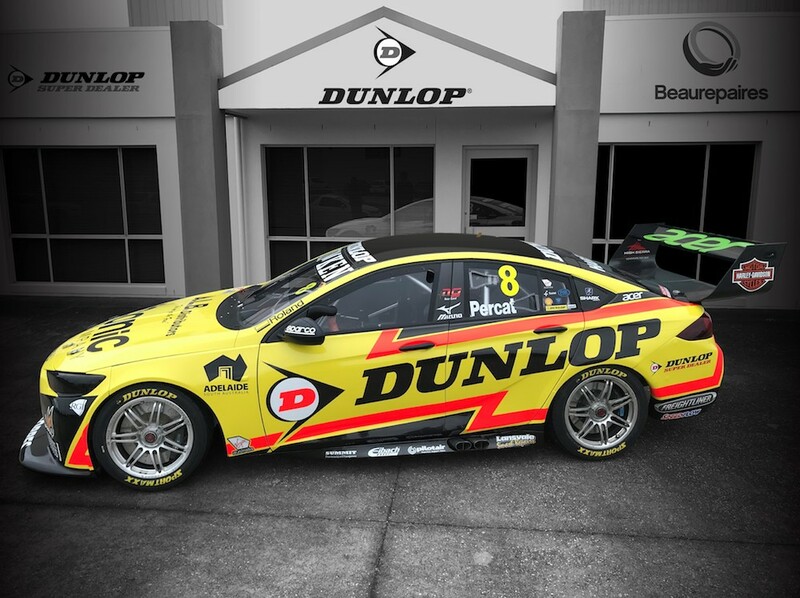 “BJR and Supercars have a great relationship with the team at Dunlop,” said BJR co-owner Kim Jones. “They are a key player in our sport and like us, are always striving to be the best in their game and put on a great show for the fans. Percat heads to Townsville 12th in the standings following a ninth and a sixth last time out at Hidden Valley. The 29-year-old enjoyed a breakout weekend on debut in Townsville in 2014, including a maiden front-row start and top-five finish as a primary driver. It’s been tougher going at the Reid Park Street Circuit since, with last year netting a best of 16th on the Sunday. “Townsville always provides close qualifying and racing,” he said. “With two 200-kilometre races on the agenda it provides a good challenge for teams to get their strategies right on both days.